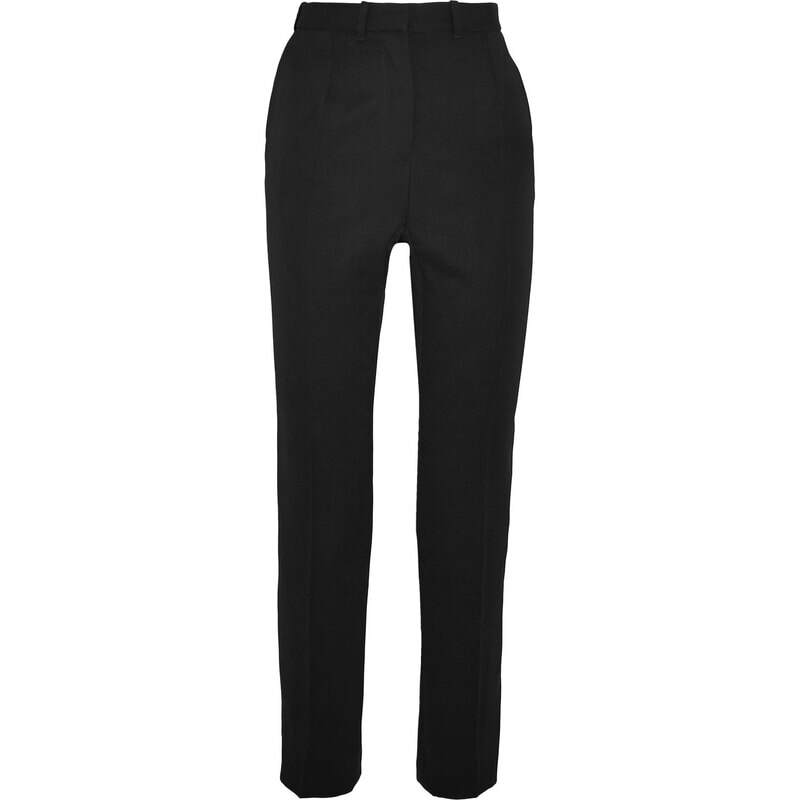 Alexander McQueen's black wool de poudre pants offer a stylish nod to the founder's Savile Row training. They are tailored in Italy to a straight-leg silhouette and sit high on the waist. The leg length is slightly cropped. Meghan teamed the pants with the matching Alexander McQueen Grain de Poudre Wool Blazer.